We will be in constant contact with you to let you know what feedback we are getting about your home. Our desire is to relieve any potential stress by keeping you informed about how the market is responding to your home. We will provide tips and suggestions to prepare your home to look its best when buyers look at pictures online and step through the front door. We want the first impression to capture their attention and allow them to picture themselves living there. Most buyers start their home search online. 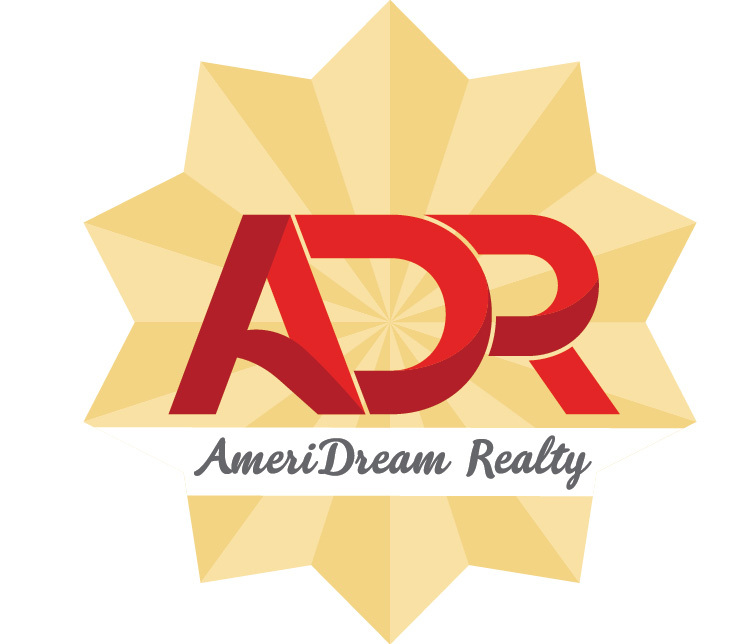 Through social media, Google, and other online avenues we are able to get your home in front of qualified buyers. Along with an online strategy, we use our networks and presence in the neighborhoods to draw buyers to your home. Our goal is to get our clients the best deal possible. We will negotiate terms that work for you.